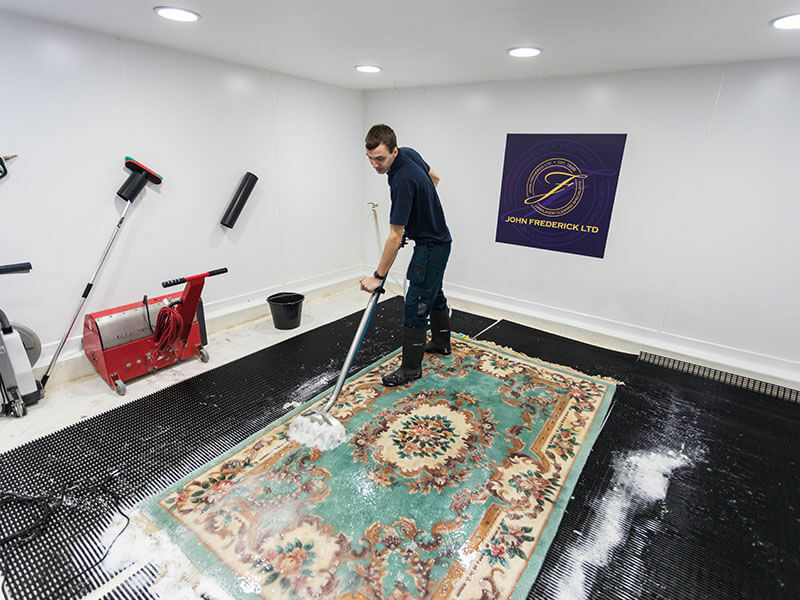 When it comes to your rugs and fine carpets, you need to know you can trust your cleaning company. At John Frederick Ltd, we have over 85 years of experience and previously worked for the late Queen Mother Elizabeth, giving you full confidence in our standard of excellence. 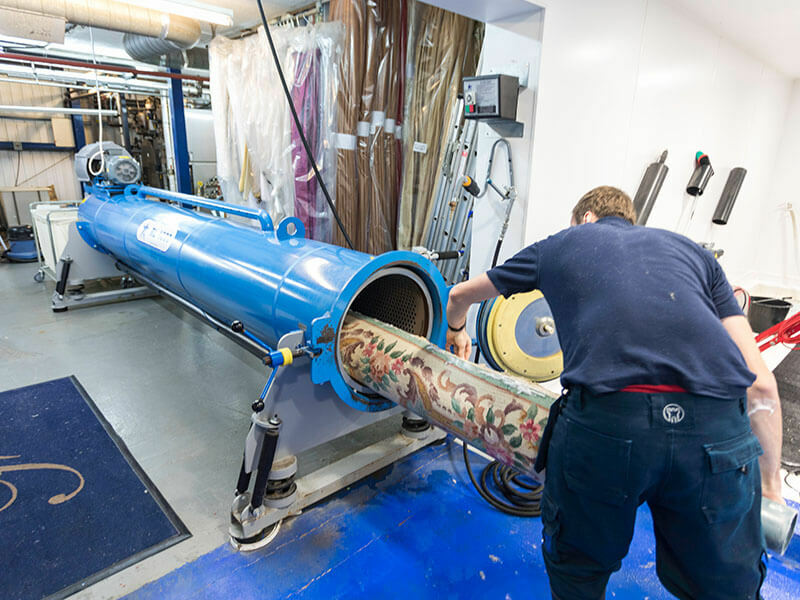 From initial testing, dusting and spotting, through to the immersion washing, careful drying and delivery of your items, we apply our rigorous high standards to antique, silk, Persian and Oriental carpets and rugs, tailoring techniques to individual items. 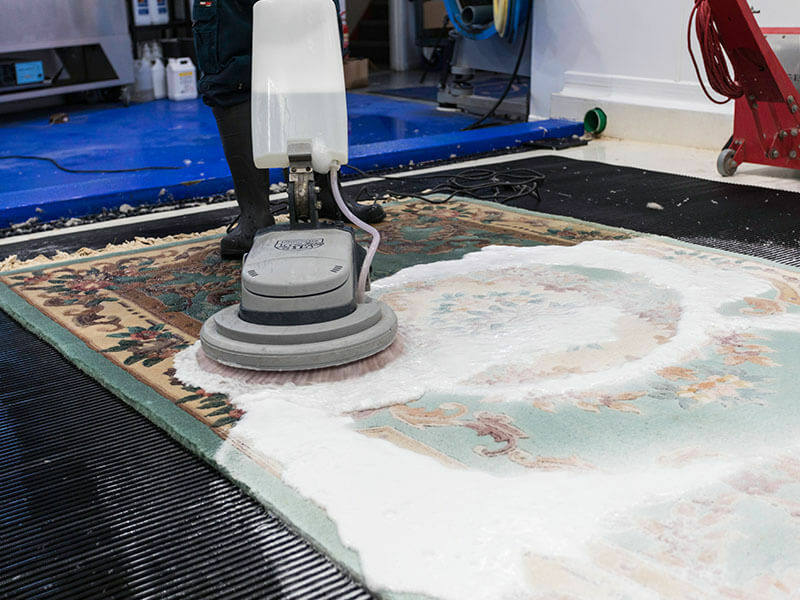 Have a read of our ‘The Importance of Professional Carpet Maintenance’ article! 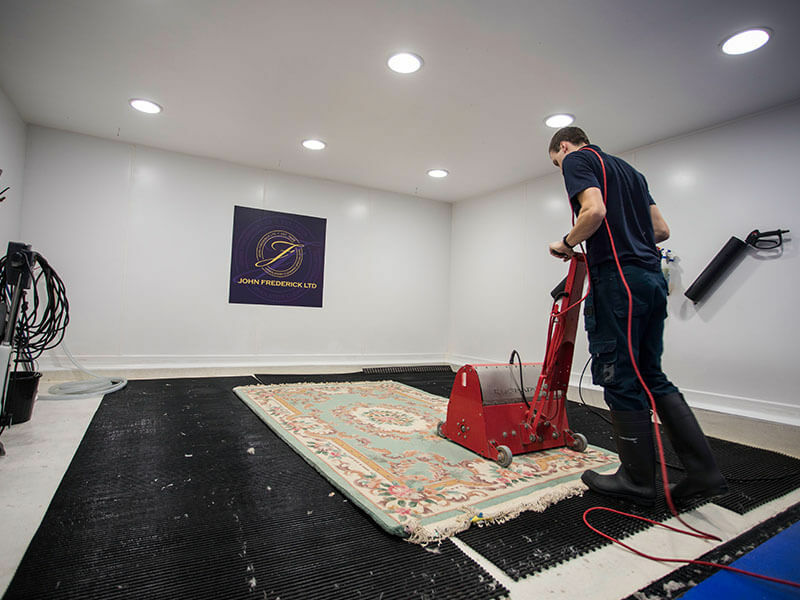 We understand that your rugs and fine carpets hold a special place in your heart as well as your home, which is why we work hard to care for your items. Plus, we’re fully insured and guaranteed for your peace of mind. To learn more about our comprehensive cleaning services, or to speak to a professional member of our team about your domestic or commercial requirements, contact us today and we’ll be happy to assist you.